Shirley Christner passed away in Molalla, Ore., on Aug. 23, 2017, after a short illness. She was 85. She was born March 4, 1932, on her father's birthday. She lived in the Molalla area all of her life. 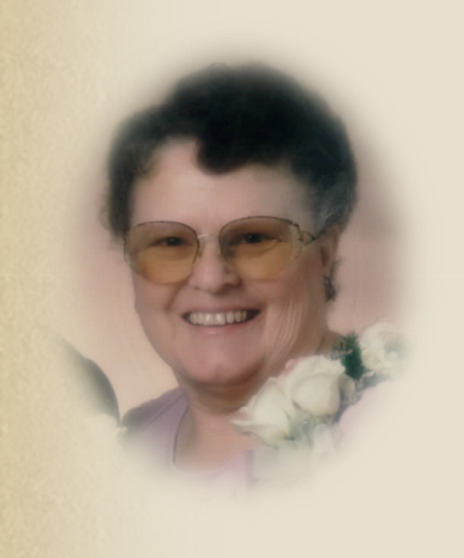 Shirley was preceded in death by her husband of 60 years, Gale Christner. Survivors include her daughter, Pam (Gregory) Cook-Ames; sons, Terry (Carolyn) Christner and Timothy (Christen) Christner; brother, Verlyn Kraxberger; five grandchildren, Adam Cook, Jeremy Christner, Leann (Steve) Gutierrez, Seth Ames and Eve (Tobias) Maridy Rice; and three great-grandchildren, Cairo Cook, Madeleine Rice and Kase Rice. Graveside services will be on Sept. 8, at 11 a.m., at Zion Cemetery in Canby, Ore.
Memorial gifts can be given to Macksburg Lutheran Church, Canby, Ore.